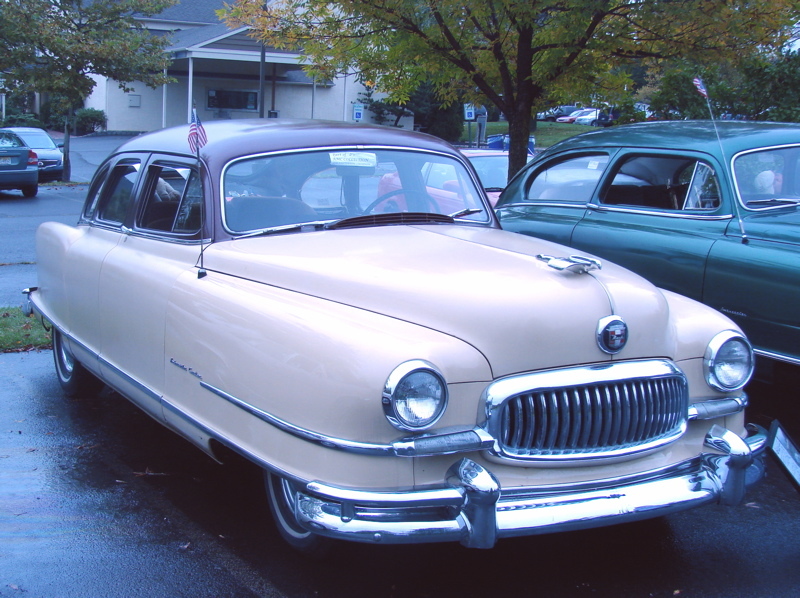 This entry was posted in MACAC Fall Concours, Peddlers Village, Lahaska, Pa, 2009 on February 6, 2010 by John Trotta. 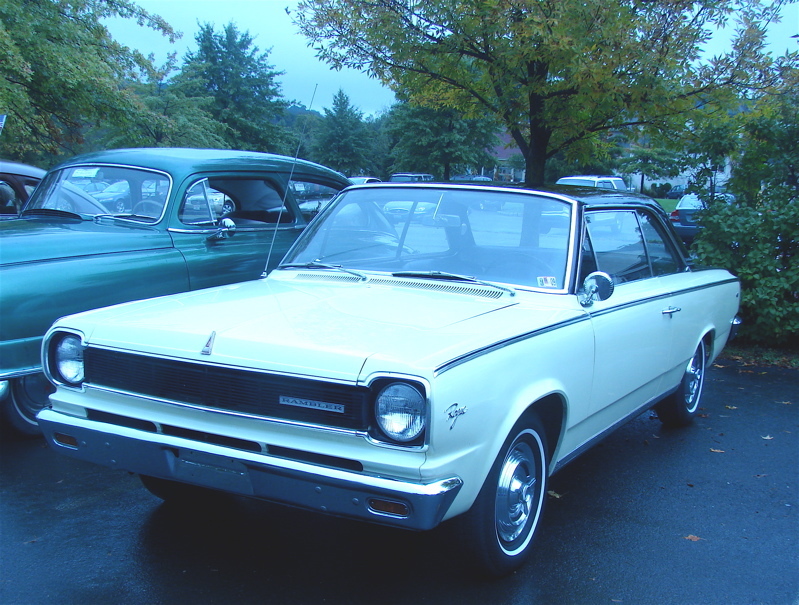 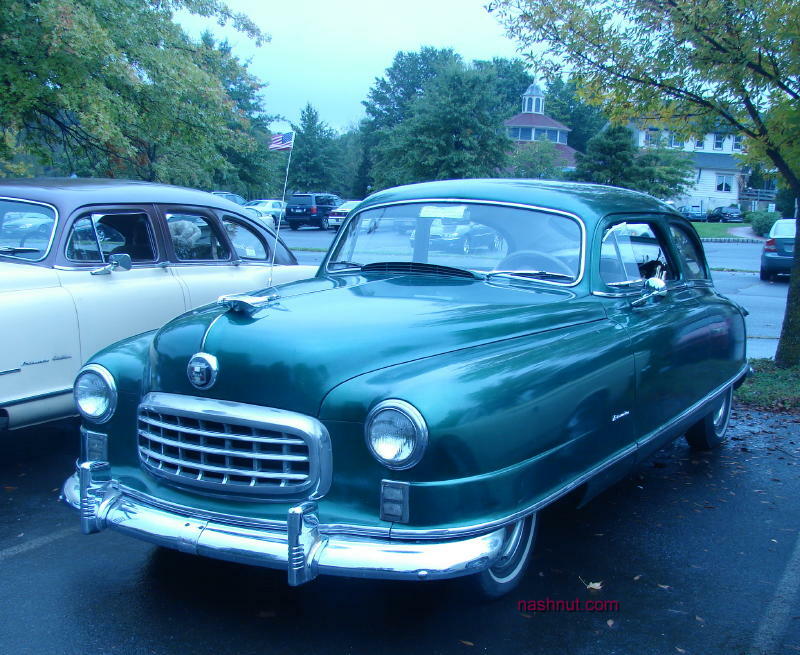 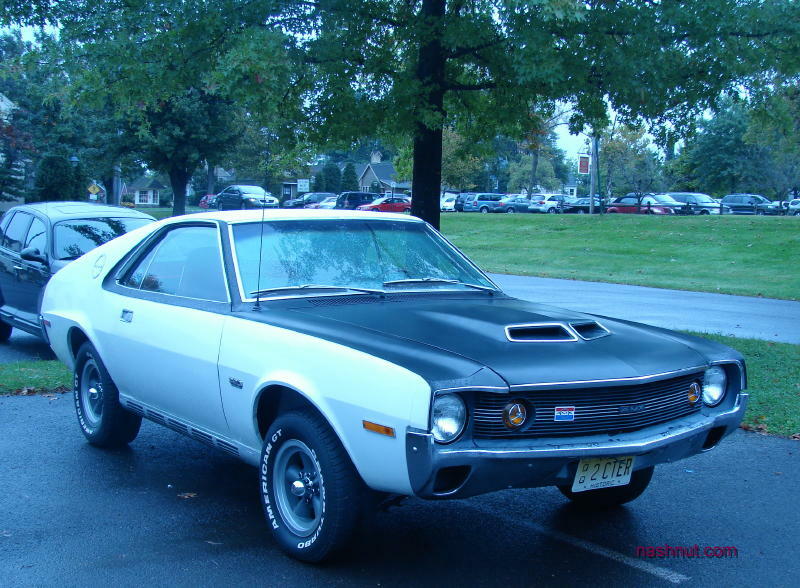 This entry was posted in MACAC Fall Concours, Peddlers Village, Lahaska, Pa, 2009 on February 4, 2010 by John Trotta. 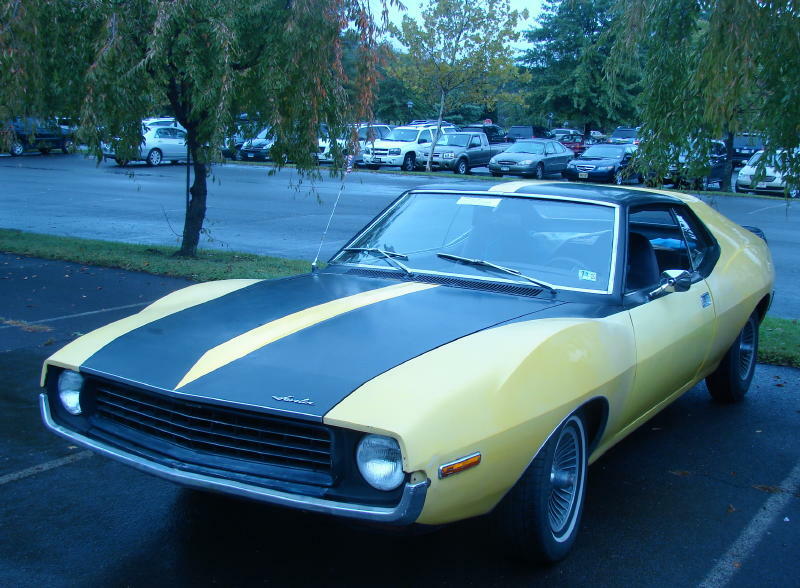 This entry was posted in MACAC Fall Concours, Peddlers Village, Lahaska, Pa, 2009 on February 3, 2010 by John Trotta.